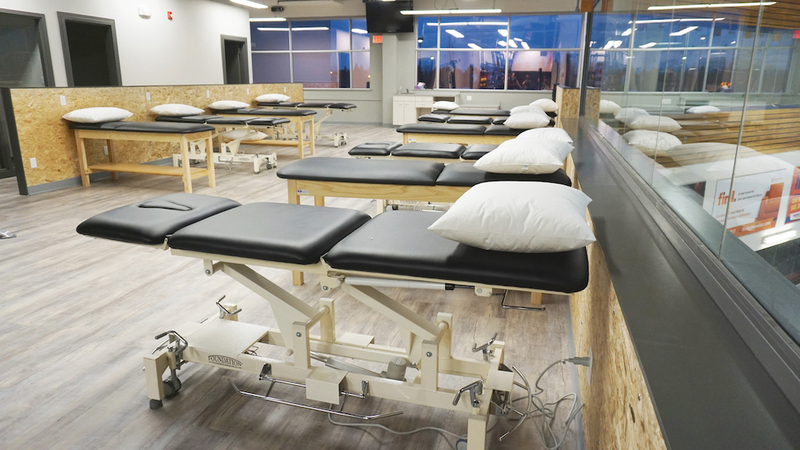 NOW OPEN NEW SOUTH EDMONTON CLINIC! 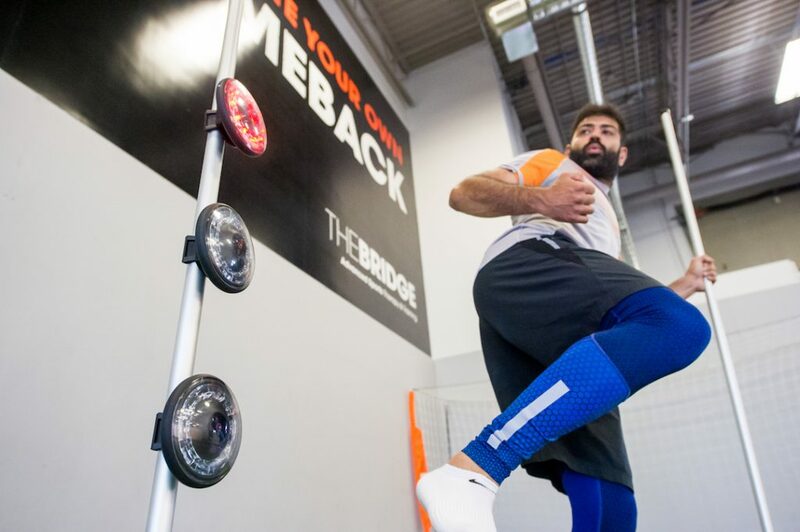 The Bridge is an advanced sports therapy and training center. 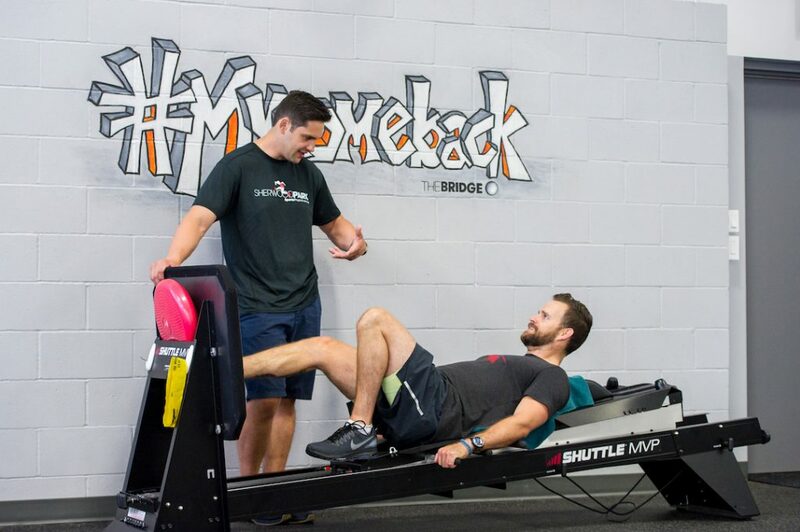 We provide exceptional injury treatment and exercise training services together to help you bridge the gap from rehab to performance. 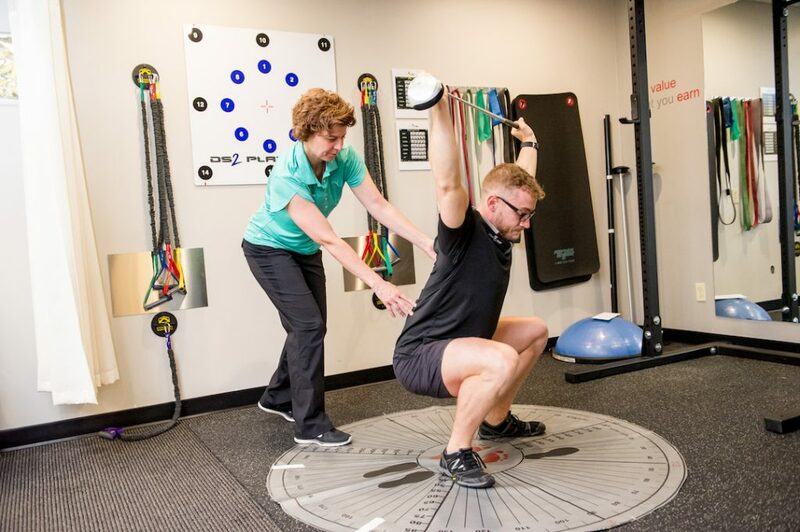 Our team of talented health, performance, and fitness experts provide outstanding treatment, physiotherapy, chiropractic care, athletic therapy, massage therapy and exercise training to transition our clients from injury to full recovery and performance. 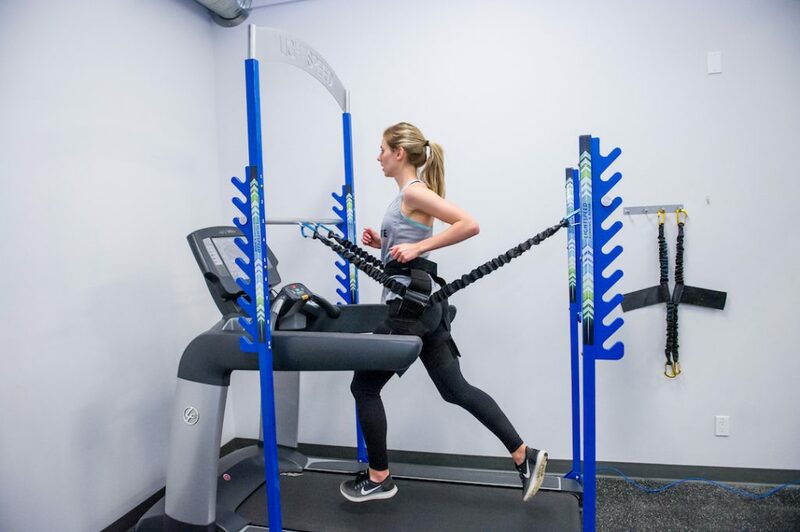 Rehab Training is a unique program offered to take the guesswork out of returning to activity or fixing the underlying movement patterns that initially caused your injury. Each year athletes of all ages suffer serious Anterior Cruciate Ligament knee injuries. The KNEEFIT program helps identify athletes at risk of injury and teaches exercises to help reduce the risk. 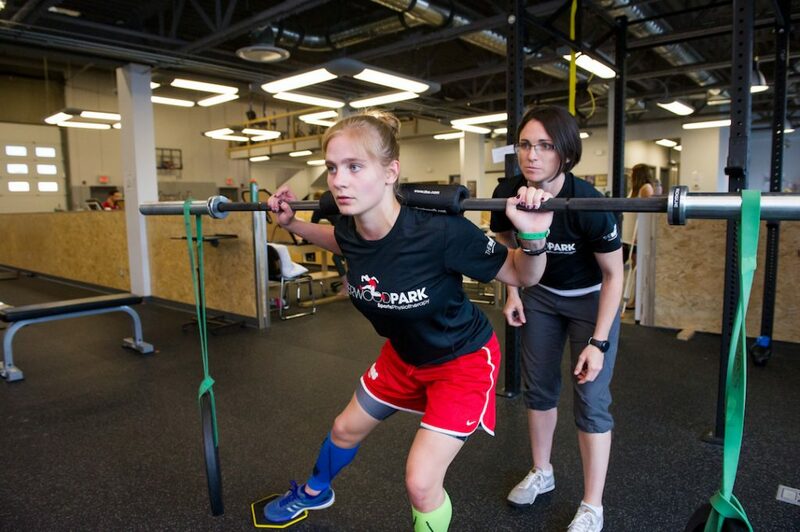 SPORTFIT programs are designed to help athletes of all ages develop more efficient movement patterns whether their goal is speed, strength, power or agility. 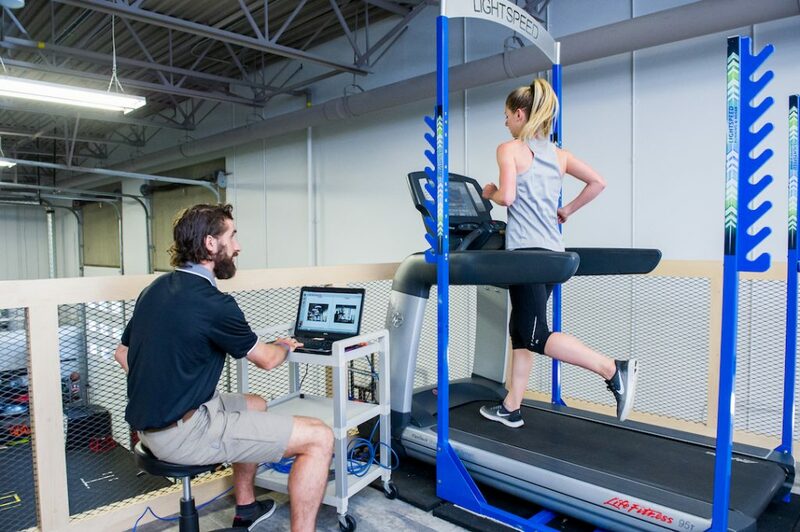 RUNFIT is a program designed to help runners of all levels gain the strength, mobility, and skills required to improve performance and reduce the risk of injury. Golfers need mobility, strength, and balance for a great swing. GOLFFIT helps golfers of all levels improve form and reduce injuries. 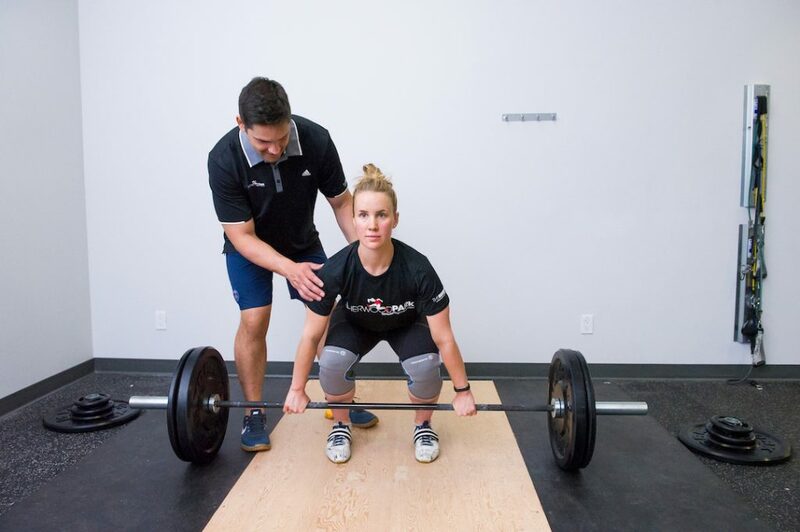 Learn to Lift is a program designed to teach proper technique for all basic fundamental movement patterns including squatting, deadlifting, pushing, pulling & carrying. Go to our Treatment section to view our list of Rehab Treatment options.